Who knew that an extraterrestrial plant being and a genetically and cybernetically enhanced raccoon would become the best of pals? 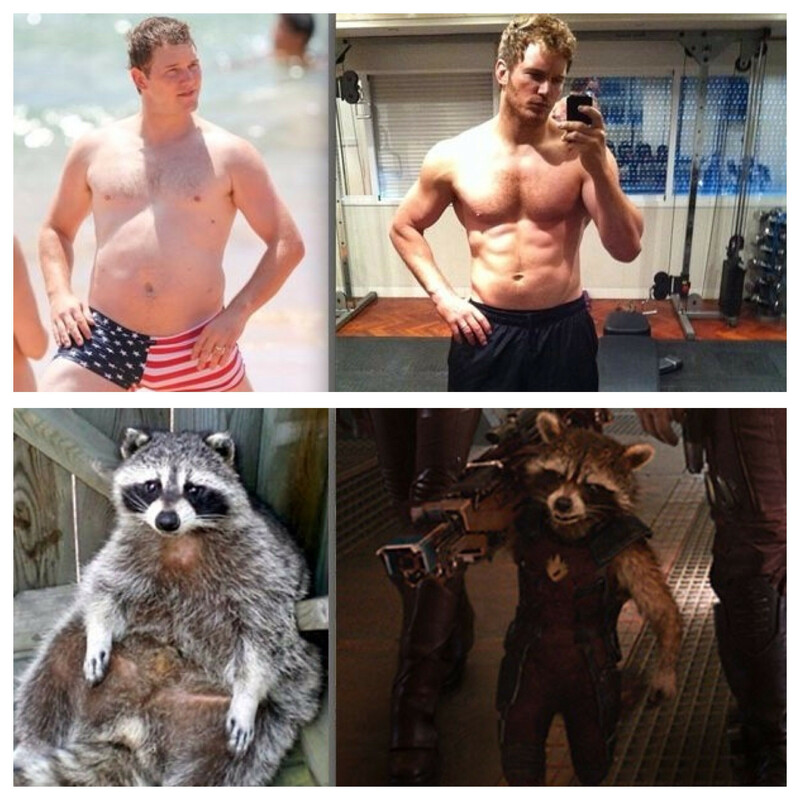 After being captured by the Nova Corps, these bounty hunters escaped imprisonment from the Kyln with the help of Drax, Gamora and Peter Quill. 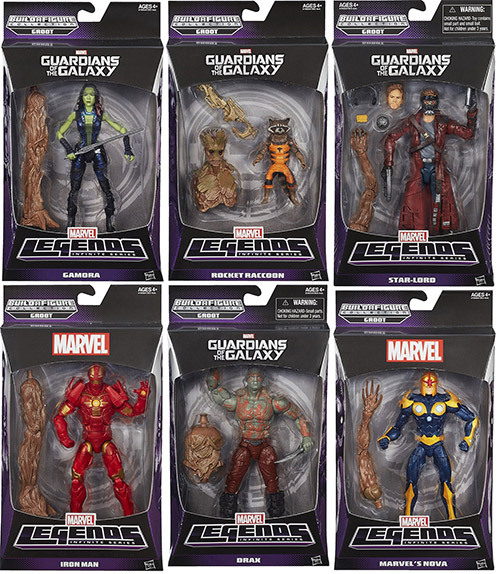 Along with the other Guardians of the Galaxy, they worked around-the-clock to stop the evil Ronan dead in his tracks. And with Groot’s kind gesture in permitting Rocket to perch on one of his gnarled tree-shoulders, the raccoon hero is able to fire at any and all approaching enemies from an enviable position. Due to popular demand and the wild fandom surrounding Groot and Rocket Raccoon, Gentle Giant have announced that they will release this amazing 1/4 scale statue in June of next year! We’re stoked and we think you will be, too. Reserve yours today. 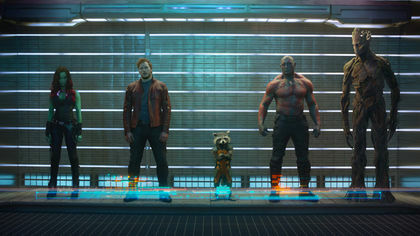 Their facial expressions say it all — part-time defenders of the universe, full-time best pals.